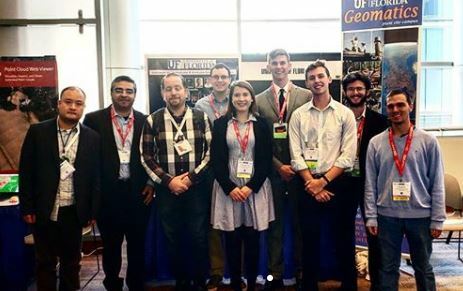 The University of Florida Geomatics program was well-represented throughout GeoWeek in Denver, CO by Dr. Amr Abd-Elrahman, Dr. Ben Wilkinson, Adam Benjamin, and 10 very active representatives from the Geomatics Student Association. Thank you to all UF attendees for such a strong showing! 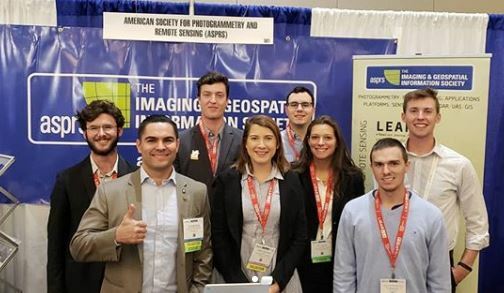 We look forward to reconnecting with everyone in DC next year! 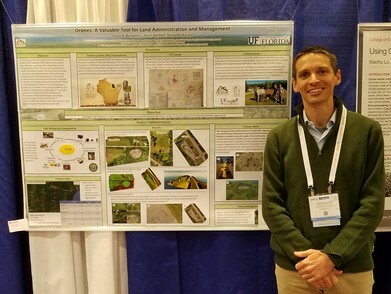 A recent UF Geomatics study on crowd-sourced bicycle mobility was featured by UF/IFAS News. The original study can be found in the Journal of Transport Geography.